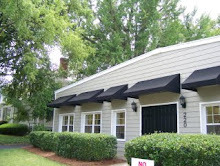 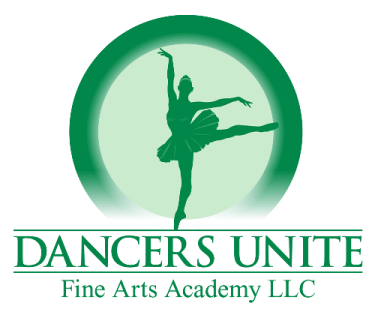 If you are looking for a dance school in Charlotte, NC with a dance competition company, check out Dancers Unite! 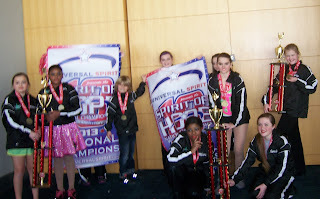 You can’t find a better Competition Company for your child! 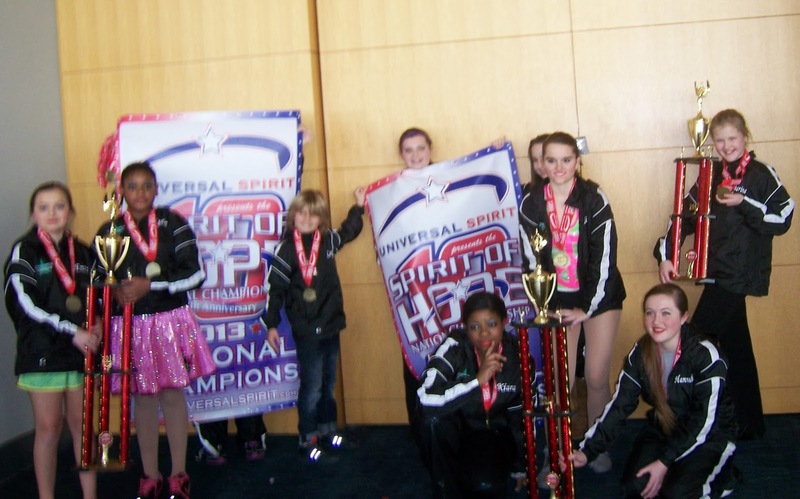 Check out our Competition Dance Page for even more reasons why we are your best bet for a competition dance studio in Charlotte!